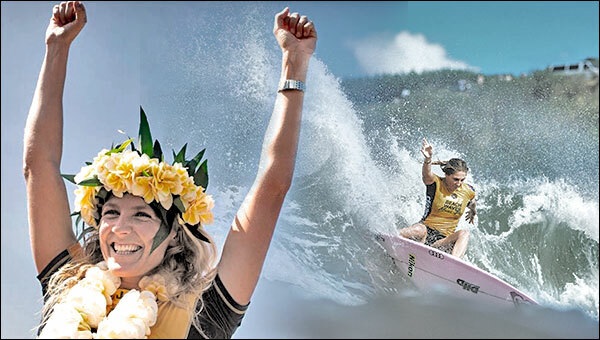 Honolua Bay, Maui, Hawaii/USA (Monday, November 26, 2018) – Today, Stephanie Gilmore (AUS) claimed an historic seventh World Surfing Title at Honolua Bay in Hawaii. 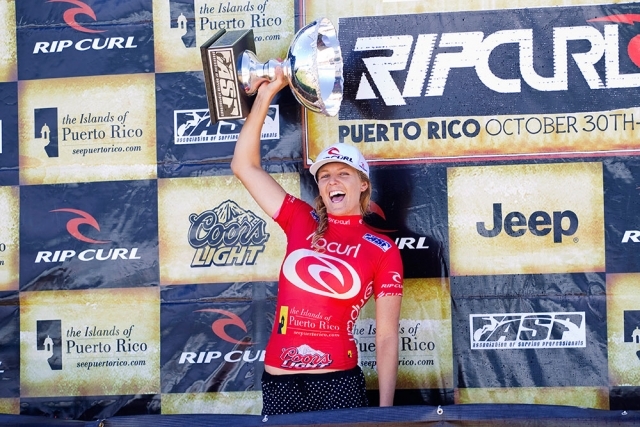 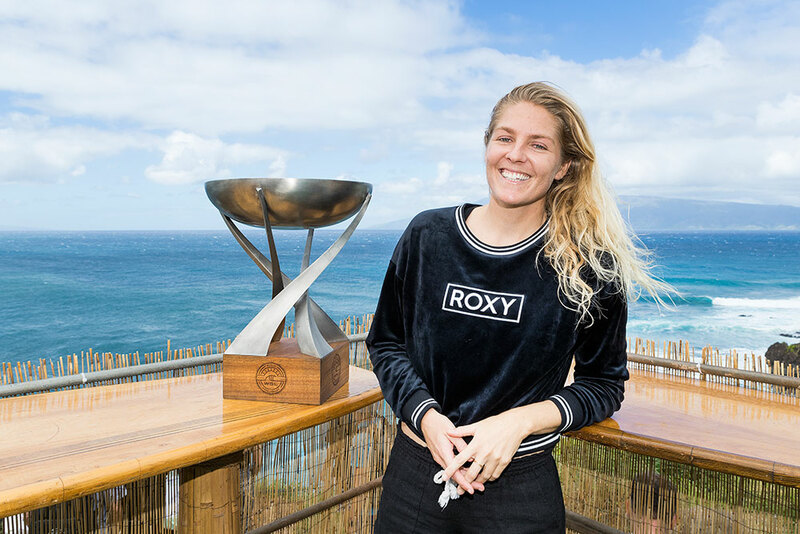 Gilmore’s incredible achievement comes following remaining challenger Lakey Peterson’s (USA) early elimination from the Beachwaver Maui Pro, the final stop on the 2018 World Surf League (WSL) Women’s Championship Tour. The Beachwaver Maui Pro will be broadcast LIVE on Facebook.com/WSL and WorldSurfLeague.com. 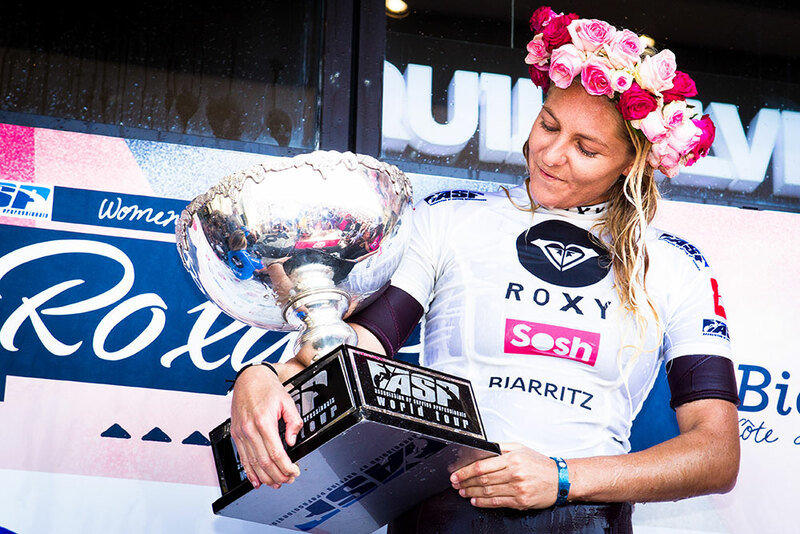 Also check local listings for coverage from the WSL’s broadcast partners.